Gymboree Play & Music aims to foster creativity while helping with cognitive development in children ages 0-5. Want to help your children foster creativity and confidence? Then you may want to check out Gymboree Play & Music in Gahanna. Specializing in age-appropriate activities for children between the ages of 0-5, Gymboree Play & Music was designed by experts in both education and play to help develop the cognitive, physical, and social skills of children as they play. Located at 1364 Cherry Bottom Road in Gahanna, Culbertson owns the local franchise with her husband David. The two opened the Gahanna Play & Music four years ago. “We young parents, we realize how important a safe space for little ones five and under is, and we feel grateful that we can serve the central Ohio community with our programs,” she says. With more than 700 Gymboree Play & Music locations in more than 40 countries around the world, Gymboree began in 1976 when Joan Barnes, a mother from Marin County, California, tried to find a safe, fun place featuring age-appropriate activities for parents and young children to play together. 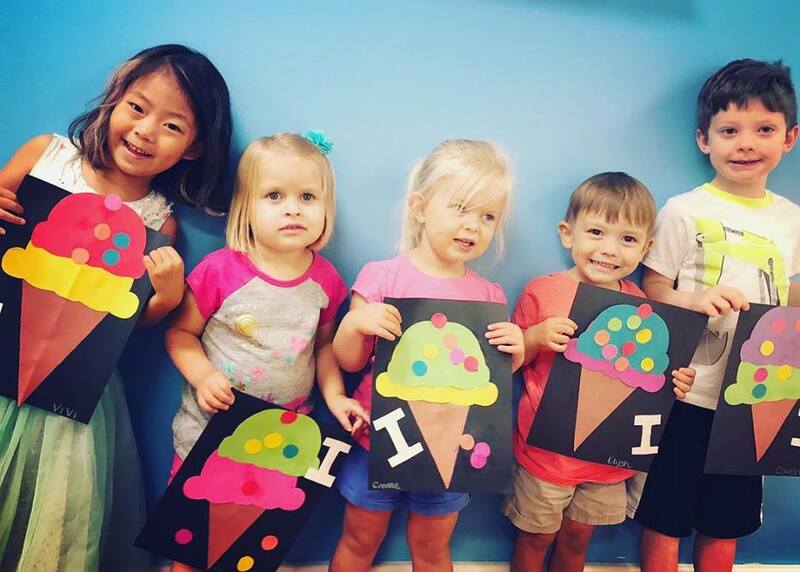 Each child that comes into Gymboree Play & Music will get to explore all parts of development, including social, emotional, physical, and cognitive development. While focusing on the whole child, kids are able to discover at their own pace and celebrate as they master new challenges. Culberton says that they are always working to tailor the curriculum and class offerings to meet the demands of current families, so you can expect new classes to arrive in the coming months. She also says that Gymboree Play & Music will host its annual Gymb-O-Ween Halloween Parties on Sunday, October 28 at 12:00 pm, 2:00 pm, and 4:00 pm. “We’ll be decorating pumpkins, enjoying fall-inspired activities, and having a fun costume parade,” she says. The cost to participate is $15 for members, $20 for non-members, and $10 for a second sibling. To learn more about the Gahanna Gymboree Play & Music, click here. There you can view the class schedule and sign up for your free trial class. You can also contact the location at 614-414-7265 or send them an email. And “like” them on Facebook or follow along on Instagram.